What Happened to the Pillsbury Bake Off? 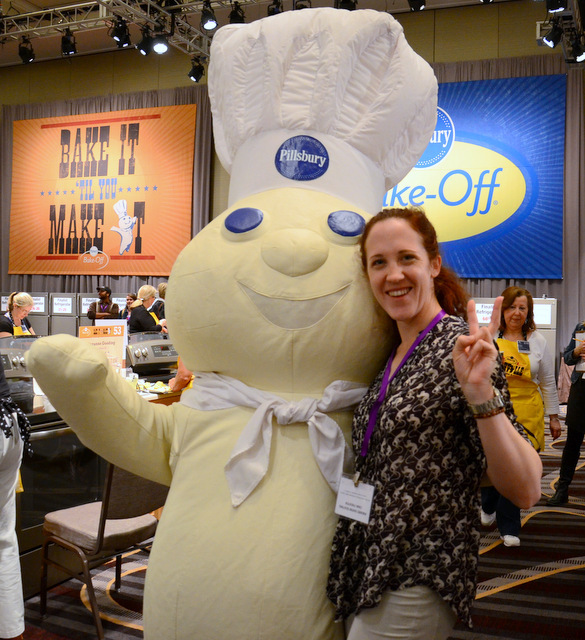 Around this time of the year back in 2008, I became the first blogger ever to be invited to the Pillsbury Bake-Off. The contest that year was held in Houston and, as a first time attendant, I was blown away by the scope of it. 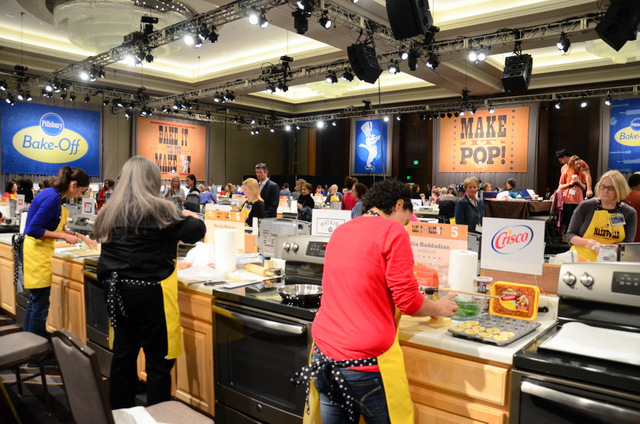 There were the 100 recipe finalists of all ages ready to battle for a $1 million grand prize – the biggest prize that any cooking contest offers – with recipe that have been carefully honed over the course of a year or so. With that much at stake, you’re going to make your potential winning recipe as many times as you can to perfect your timing. The contest takes place in an auditorium packed with people and outfitted with 100 mini kitchens, where you have to prepare your recipe three times in a couple of hours: once for judges, one for photos and once for sharing (or practice, in case something goes wrong). I spent most of my time with the contestants in 2008, learning about where they were from and what inspired them to get into the contest in the first place. The answer was the lure of the prize money, love of cooking and love of competition. Since then, I’ve been back to several Bake-Offs and was honored to serve as a judge during the 46th Bake-Off in Las Vegas when Loaded Potato Pinwheels took home the grand prize. I attended the 47th Bake Off in Nashville with some of my favorite blogging buddies and got to walk the floor as the contestants were cooking. The Nashville Bake-Off was in 2014 and there hasn’t been any sign of another Bake-Off since then. I’ve reached out to several contacts that I made at Pillsbury and never got a response. This has left me wondering, what happened to the Pillsbury Bake-Off and will it return? The Bake Off first started in 1949 and it was run as an annual contest – with a grand prize of $50000 – until 1976. The recipe contest required that contestants use certain ingredients and that their recipes fit into designated categories. 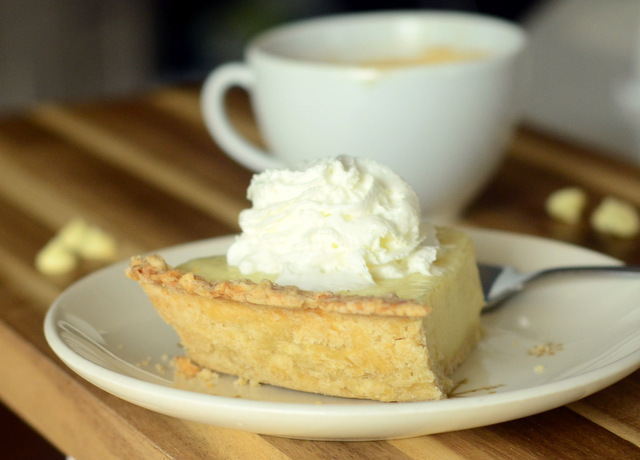 Staples like Pillsbury flour were always an option, and contests used popular products of their era, from prepared pie crusts to cake and frosting mixes. The Bake-Off switched to a biennial format after that because the contest was so popular that they needed more time to prepare for it. For years, Pillsbury had a full time staff that was dedicated to the Bake Off. Not only would they market and plan the event, but experts would comb through every entry to make sure that the recipe was original and test every qualifying entry in the Pillsbury Kitchen before starting to narrow down the competition from thousands to just one hundred. 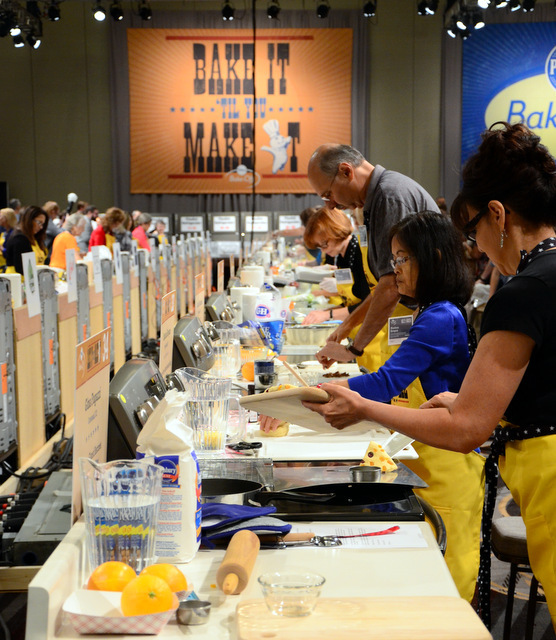 There was a bit of a mood shift during the 2012 Bake-Off, where some of the staff talked less about tradition and more about keeping up the popularity of the contest. Some felt that holding it every two years was simply too long between contests, despite the big prize money and the massive amount of time needed to plan the event in the first place. 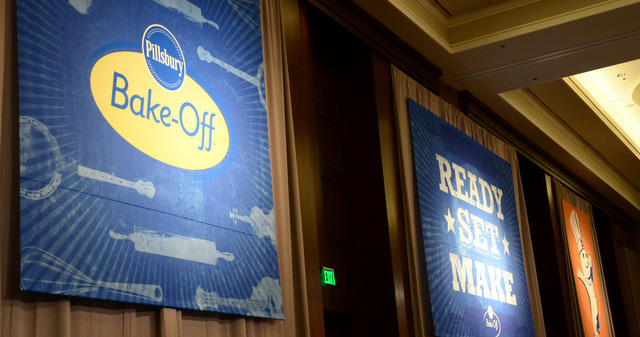 The Bake-Off switched back to an annual format for their 2013 and 2014 contests. They experimented with having “entry windows” over the course of the year instead of one long entry period. They experimented with having people vote online for the finalists, rather than having their experienced, recipe-testing staff choose them. Most people I spoke with at the last Bake Off found the entry windows to be confusing and difficult to navigate, myself included. Only some categories were available at some times. The process made no sense and it was difficult to point people to it to sign up. Â Some disliked the online voting, fearing a popularity contest over a quality recipe, but most were neutral about it. Everyone liked the tradition and history of the contest and wanted to support it as much as possible. After the 2014 contest, the Bake Off went dark. New dates were not announced and the Bake-Off site was only updated to move existing recipes around. Over the past year, I reached out to Pillsbury a couple of times and never heard back about the Bake Off, though eventually I did hear through the grapevine that the contest was to be postponed indefinitely. My own theory is that the expensive-to-run contest wasn’t having the return that Pillsbury wanted it to, whether that meant more entries, more sales or more press. The first year I went, the Food Network covered it (I met Sandra Lee, who was exceptionally nice in person) and it made a great special on the network. Missteps in making the contest more difficult to enter and changing the time lines around confused everyday cooks who might have wanted to enter. Moving the contest from the spring to the weeks leading up to Thanksgiving put it smack in the middle of a holiday rush, putting their non-seasonal food content up against more time-sensitive holiday content. The post-contest PR was often conducted a bit awkwardly, perhaps because of the seasonal change. Â Food is more of a trend than ever now and it seems like it would not be difficult to draw in new competitors and make the contest into the star it should be. But perhaps these details need some ironing out. 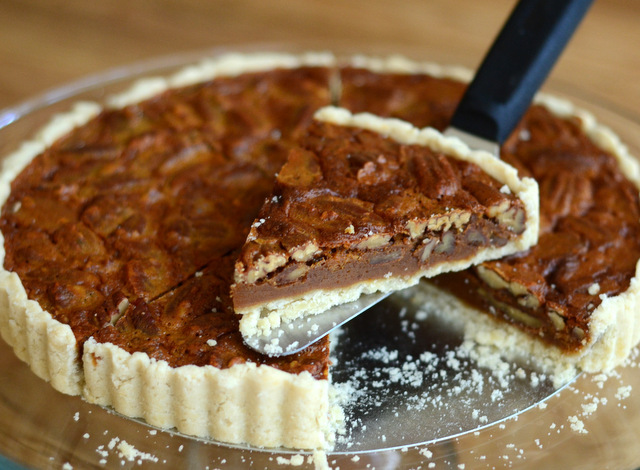 The entries in the Bake-Off contest were always a reflection of the food trends of the time, with modern entries containing lots of International flavors from Mexican to Korean in their savory dishes and sweet-savory crossovers in their desserts. While not every winning recipe became the timeless classic that the Tunnel of Fudge cake (the runner up from 1966) did, they were all delicious, creative and featured a smart use of limited ingredients. I sincerely hope that the Bake-Off makes a comeback because in our current food-loving culture, there is certainly a place for a contest with this much history behind it and so many passionate people. There are many bakers and makers out there who want to join in this culinary tradition and we can find a way to support it. I didn’t notice this till I read your post. Interesting that they had no press release about it and a bummer if it is indeed cancelled for good. I was very fortunate to have been a finalist at Vegas and Nashville. What an absolutely incredible experience. I’m chomping at the bit for a third go around but am wondering the same. Will this iconic contest return? I do hope so. It celebrates the everyday person, creating in their home kitchens. I am a two time finalist – I think the Bake Off brings in a great deal of money – advertising for Pillsbury – I am unsure why it has beem cancelled but I would love to see this tradition continue- maybe we need to start an online petition ? ?